Other: HOA on Peaceful Point Lots, Restrictive Covenants. Graham Lake is over 7800 acres fed by and part of the Union River watershed. This warm water fishery is home to bass, perch, pickerel, with an occasional brook trout, brown trout, salmon, and alewives in the colder depths of the lake. The property is accessed from Route 179 which is paved road frontage onto the Peaceful Point Road that is a road association graveled road. 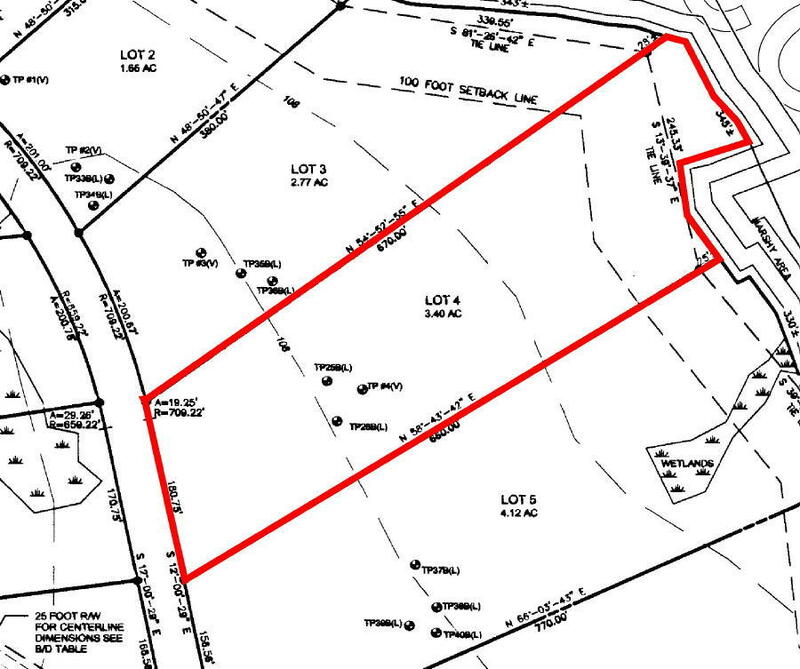 The lot is surveyed, soil tested, driveway in and power at the beginning of the lot. Conveniently located between Bangor and Ellsworth with a short commute time in either direction including renown Acadia National Park. Located near Bangor International and Hancock County Bar Harbor Airports. The overall proximity of the property offers privacy yet convenience to all amenities including Maine’s freshest seafood, five-star dining, and the quaint coastal communities located in the Hancock/Washington county areas. Come view this spectacular property, on the ground, on the water, or in the air!